Hi my name is Antonello. 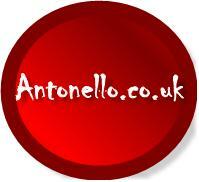 I run a small web development business (antonello.co.uk). I noticed how difficult it is to advertise a business for a decent amount of money, without being ripped off. I guess it’s unfair and not really appropriate for anyone running a small business. The end of the blahblah is …. 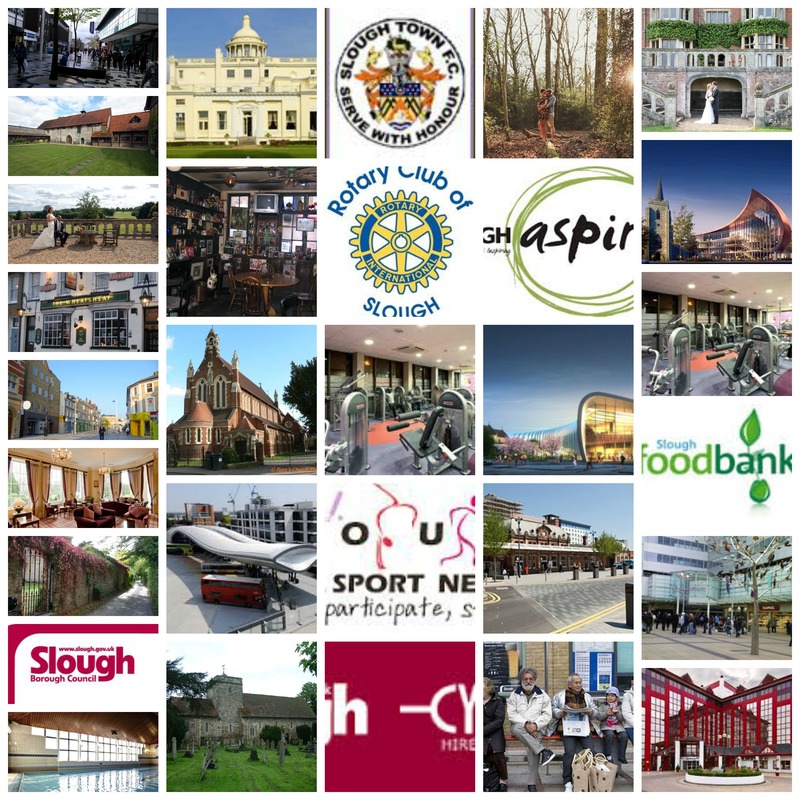 I have the resources and the know-how , so let’s make a directory for the wonderful small businesses in our town … SLOUGH. Contact me and let me post your details for FREE ! Send me anything about your business that you would like to see posted. Let’s make a difference and compete together against the big suits! How much it is going to cost?…NOTHING! However, if you are in need of help with IT…visit www.antonello.co.uk for a good deal.